Teeuwynn has been a game designer, author, and TV writer since her career began back in the '90s. When most people think of spellcasters they think of witches first and foremost. But TV and film have their fair share of warlocks or male wizards. Some of the wizards on this list are evil, others good, and others are really hard to tell whose side they're on. No matter what, these gentlemen have a way with a wand and a few can cast a spell on the hearts of many females in their areas as well. 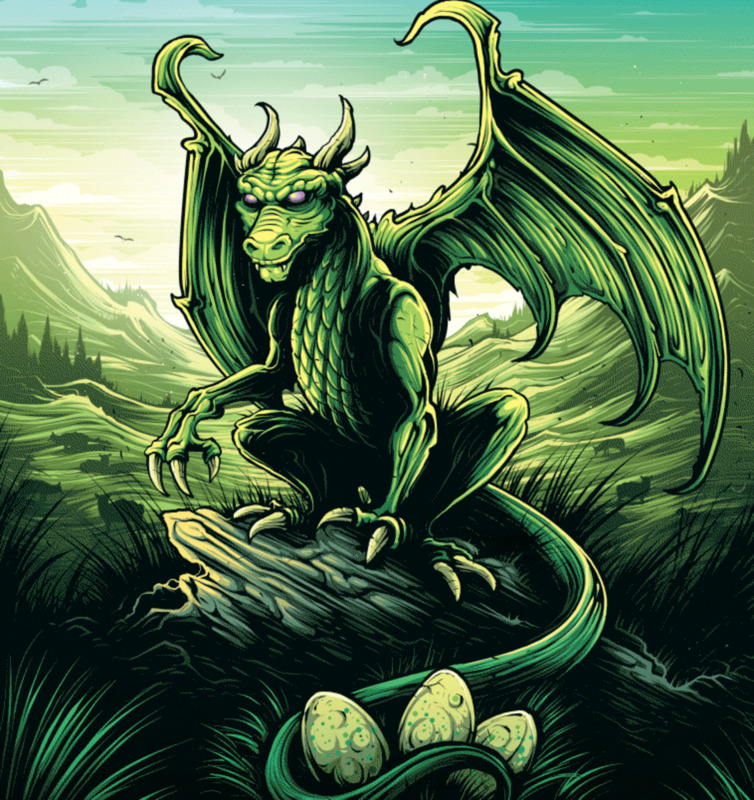 Caleb is the eldest of the four sons of Ipswitch, a group of boys descended from witches who practiced their craft in Salem, Massachusetts in 1692. The boys all attend Spenser Academy and they are growing near to their 18th birthdays—the time when they will gain full use of their powers. This power Caleb and the other warlocks possess is dangerous as it actually drains their life force when they use it. 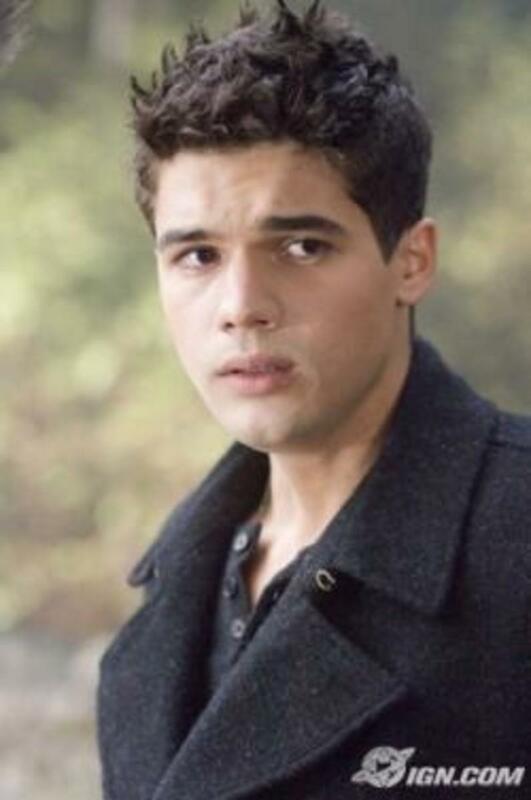 In the movie, a menacing fifth son of Ipswitch appears and threatens to expose all of them as warlocks and drain Caleb's powers. Caleb fights back to protect himself and his family from the evil warlock, Chase Collins. Caleb's bold actions, along with the sacrifices made by his father when he gives Caleb his own power, allows him to defeat Chase. Caleb is a stand up warlock who cares for others more than for himself. 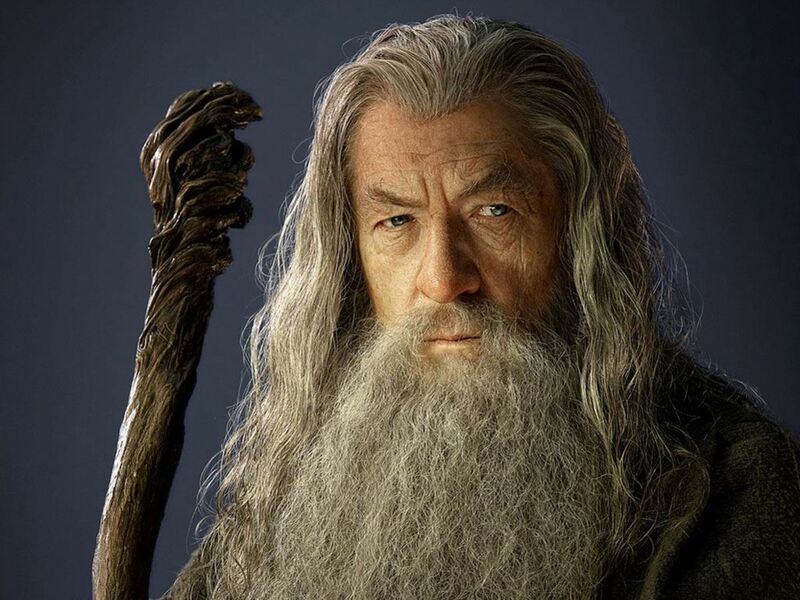 Gandalf the Grey is an epic wizard who appears in J.R R. Tolkien's Lord of the Rings films. He is fond of muttering cryptic remarks and does not suffer fools gladly. 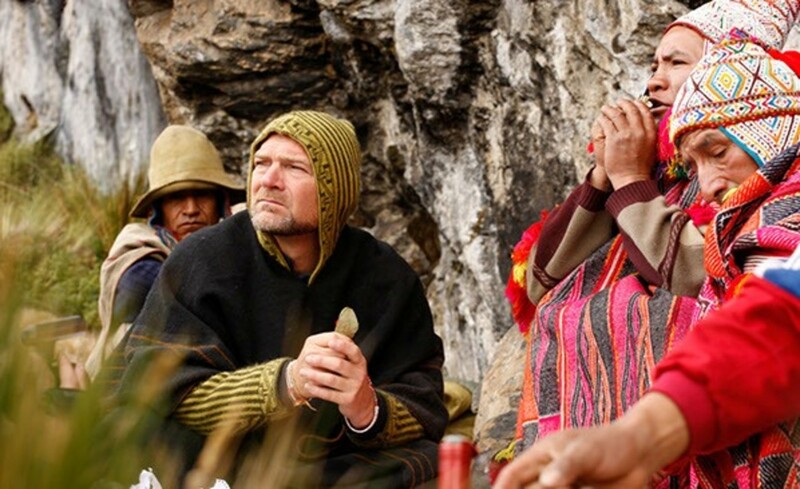 Gandalf meets Frodo the hobbit and gives him the One Ring that must be taken to Mt. Doom and destroyed there in order for good to defeat evil. On the journey to destroy the ring, Gandalf protects Frodo and his companions on many occasions. Most notably, Gandalf blocks the bridge where a fiery creature called a Balrog threatens to destroy everyone. This monstrous thing could easily kill everyone, but Gandalf screams, “Thou shall not pass!” and magically shatters the bridge underneath it. Both the Balrog and Gandalf fall into the pit beneath, but Gandalf appears in the movies again, transformed, as Gandalf the White. 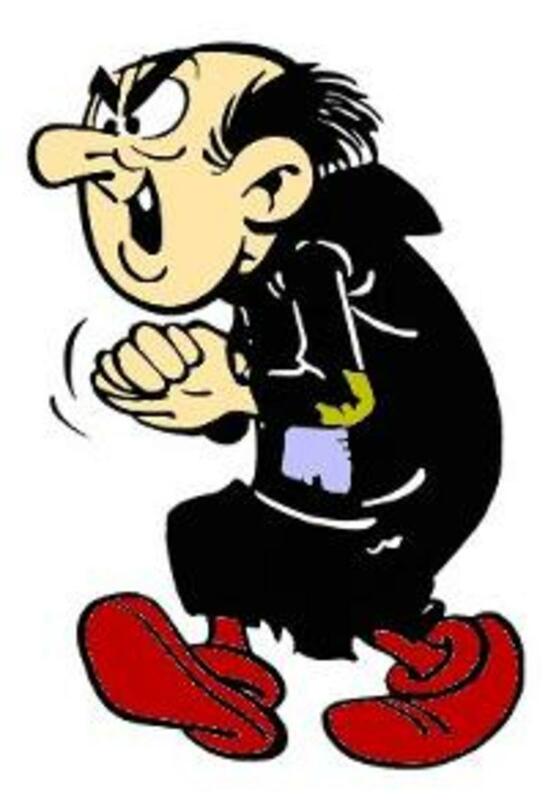 Gargamel is the bumbling nemesis of the Smurfs on the cartoon TV show and in the Smurf movies. Gargamel really hates smurfs. He really, really hates them. The wizard uses potions and also his Big Book of Spells to do magic. He can animate beings with his powers. Gargamel actually created Smurfette as a kind of doll-like trap—but Papa Smurf made her real. It's hard to talk about modern fantasy wizards and not mention Harry Potter. The young warlock appears in 8 films based on J.K. Rowling's novels. 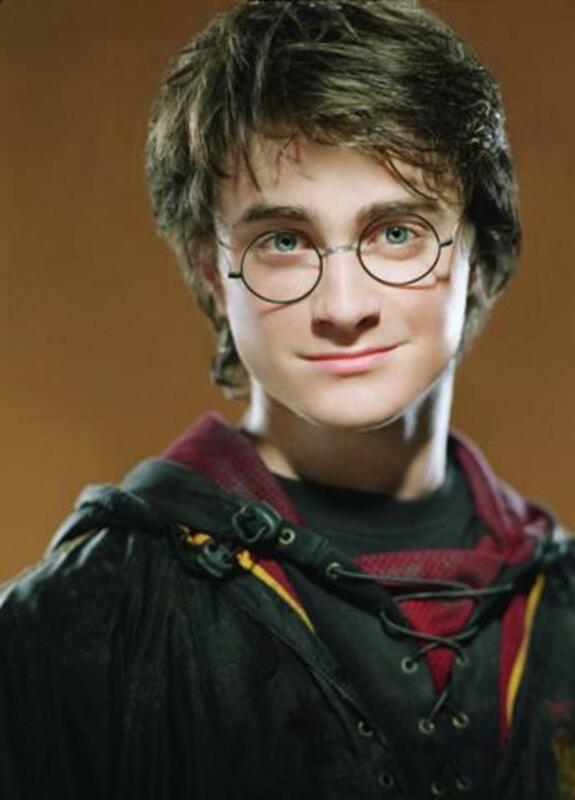 Harry is an orphan being raised by his nasty aunt and uncle, the Dursleys, when he gets offered a place as a student at Hogwart's Academy for Witches and Wizards. Realizing he's a wizard gives Harry a new lease on life. Over the course of the films Harry has to fight the evil Lord Voldemort and his forces over and over again. 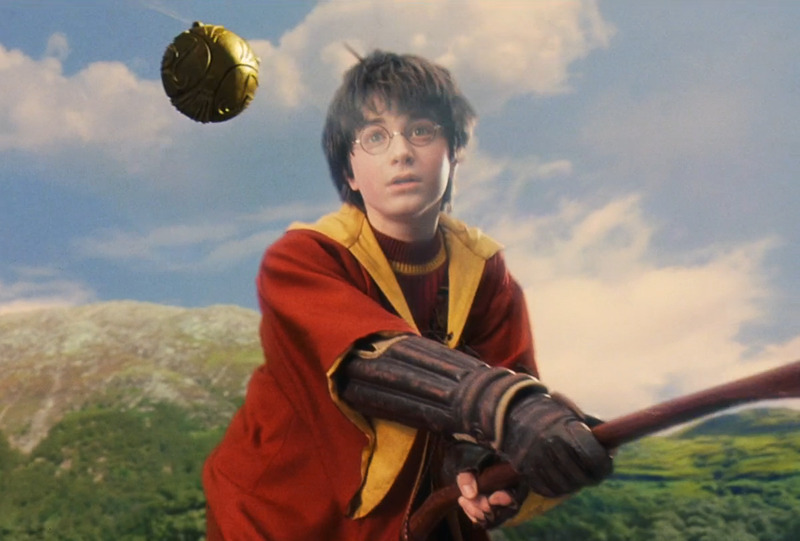 We see Harry grow from an uncertain boy just learning to use his wand to a skilled warlock able to battle the most dangerous and evil wizard there is. Harry is the everyman who wakes up one day to find he is special, a theme that resonates with many people. 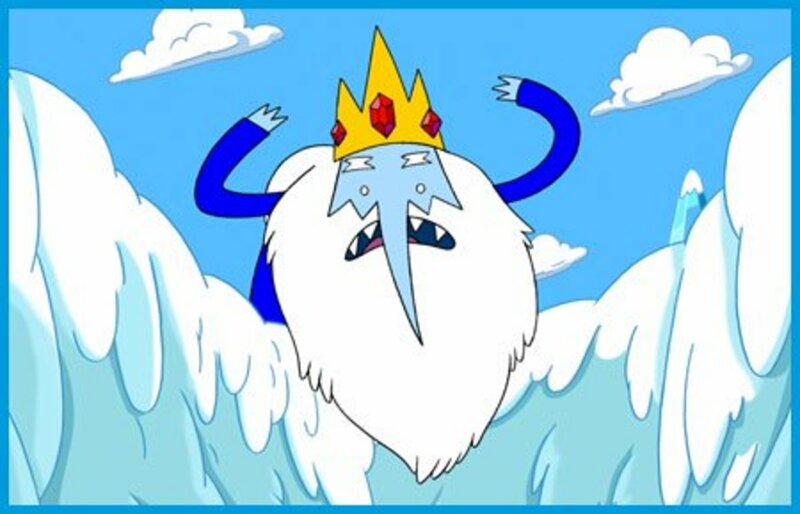 The Ice King is the sometime nemesis of Finn and Jake in the cartoon Adventure Time. The Ice King is a deeply disturbed character who often tries hard to abduct a princess—any princess. The Ice King is often weepy and disagreeable to be around. Despite all of this, the Ice King is generally a nice guy. He's just driven a bit insane by his crown. The Ice King's crown may drive him crazy, but its also the source of his wizardly powers. While the Ice King is wearing the crown he can control ice and snow in many different ways. He can throw icy lightning bolts, freeze opponents, and telekinetically move ice among other powers. If only the crown didn't make him insane too. In the 1986 movie Labrynth, the goblin king Jareth steals a human baby from his big sister, Sarah. 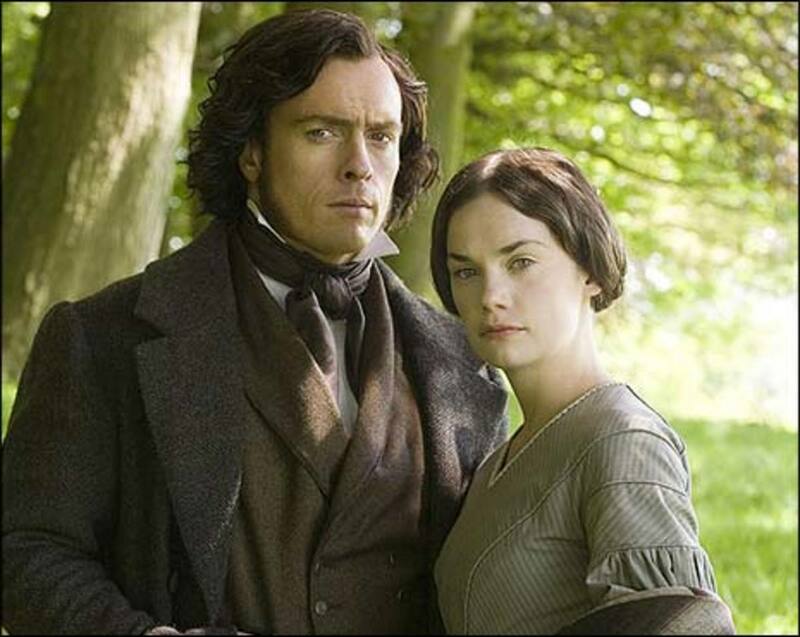 Jareth is in love with Sarah and he attempts to convince and coerce her to love him back. It doesn't work. Sarah manages to save her brother, Toby, and Jareth's love remains unrequited. 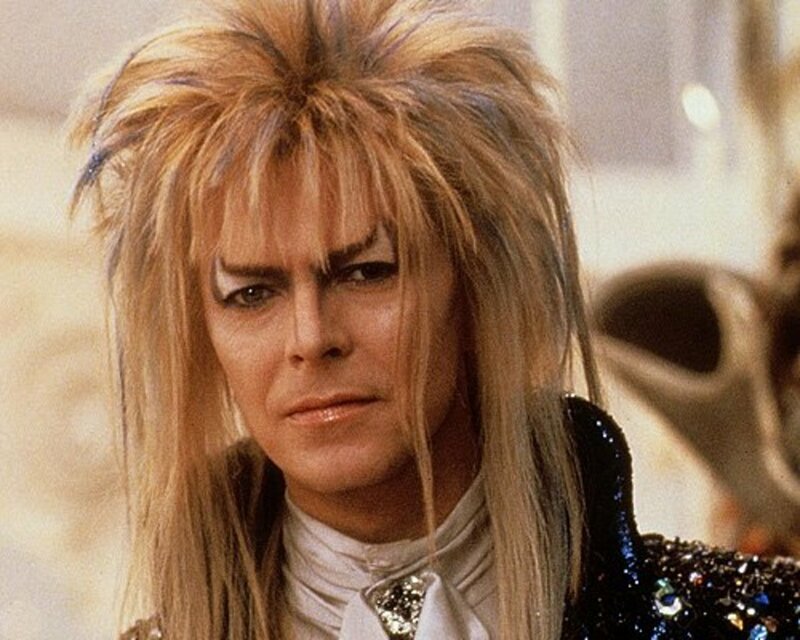 Although Jareth is the goblin king he actually appears to be a human. Jareth uses mystic crystal spheres to create illusions and look at things from afar. Jareth also has the power to transform himself, becoming a barn owl and an old beggar in the film. Merlin is one of the more famous wizards in history. 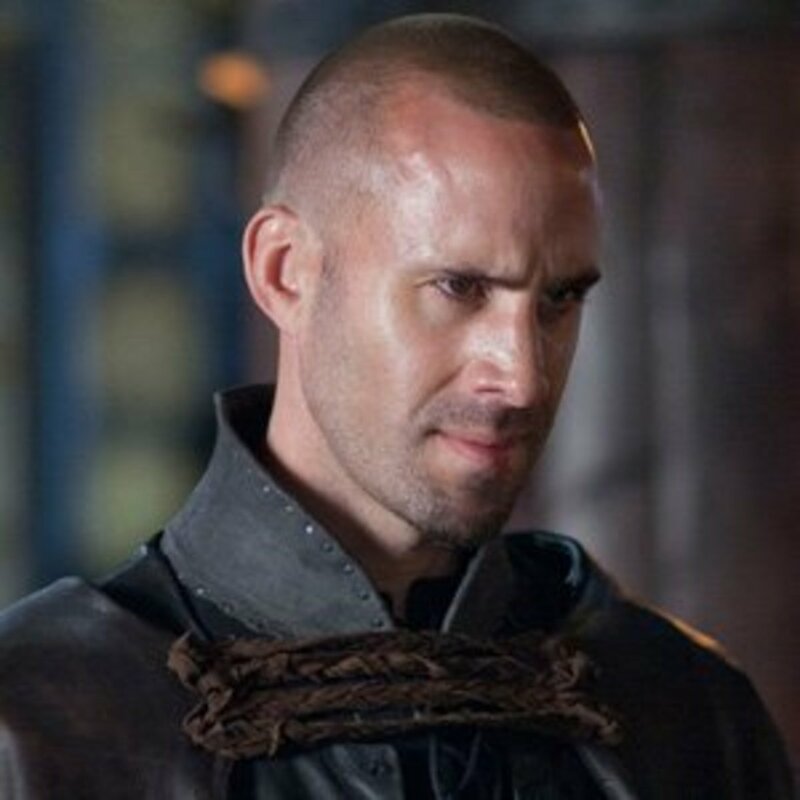 He appears in numerous films and TV series about King Arthur and the knights of the round table. In Starz' Camelot, Merlin has a vision of a dark future where evil forces reign. To combat this vision, Merlin places a young Arthur on the throne and they begin the court of Camelot. In many versions of the story Merlin has glimpses into the future. These mystic visions help Merlin decide what actions to take, but he seldom knows whether his actions will change the future in the way he desires. He is not an all-knowing kind of wizard. Merlin is able to call the sword Excaliber from the lake and seems to have some ability with enchantments. Although Merlin is portrayed as a powerful and mysterious figure on film, just what specific powers he has varies from show to show. Mr. Gold is a resident of the town of Storybrooke on the show Once Upon a Time. This town is populated with fairy tale characters who were brought to our world by the magic of the Evil Queen. 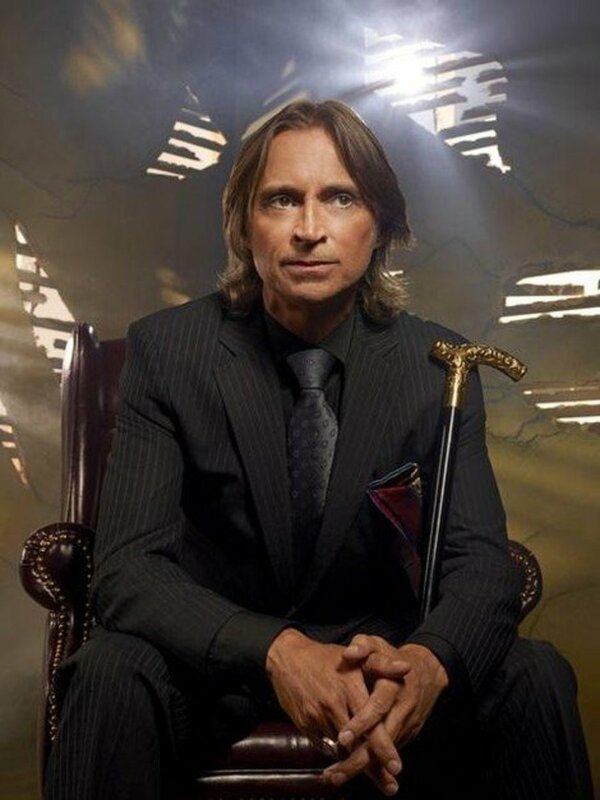 In Storybrooke, Mr. Gold is an impish fellow who used to be human, but now isn't entirely so. When in the land of fairy tales, Mr. Gold is Rumplestiltskin. Both sides of this man are twisted and greedy. He has caused grief for more than one resident of Storybrooke. Rumplestiltskin can turn straw into gold. He also has the magical knowledge to counteract curses. 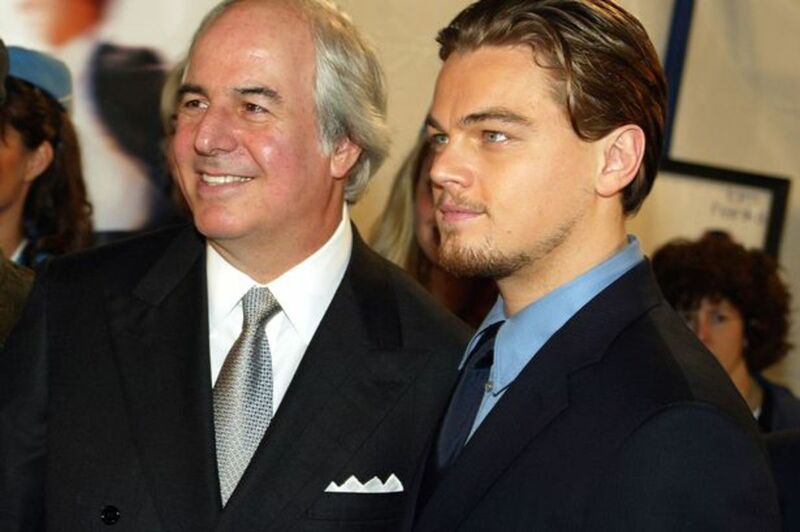 However, he never does anything for anyone unless they pay his price. Rumplestiltskin will often work his magic for a payment in gold, but he prefers to take his pay in the form of a first born human child. Severus Snape is the potions master at Hogwart's Academy for Witches and Wizards. He appears in all 8 Harry Potter films. Severus is a very skilled wizard with particularly strong abilities in creating potions and fighting the evil of the Dark Arts. He belongs to the house of Slytherin. Harry Potter meets Severus Snape as soon as he begins classes at Hogwarts. 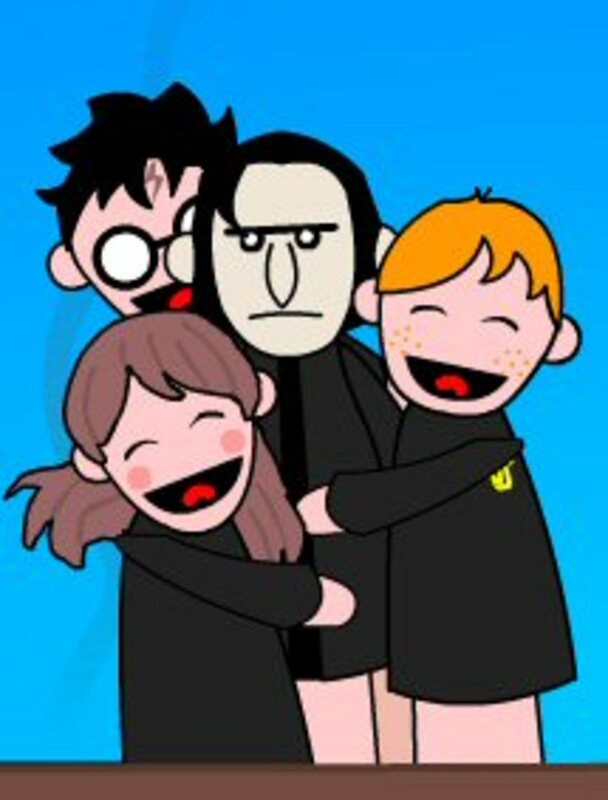 Severus is often cruel to Harry. 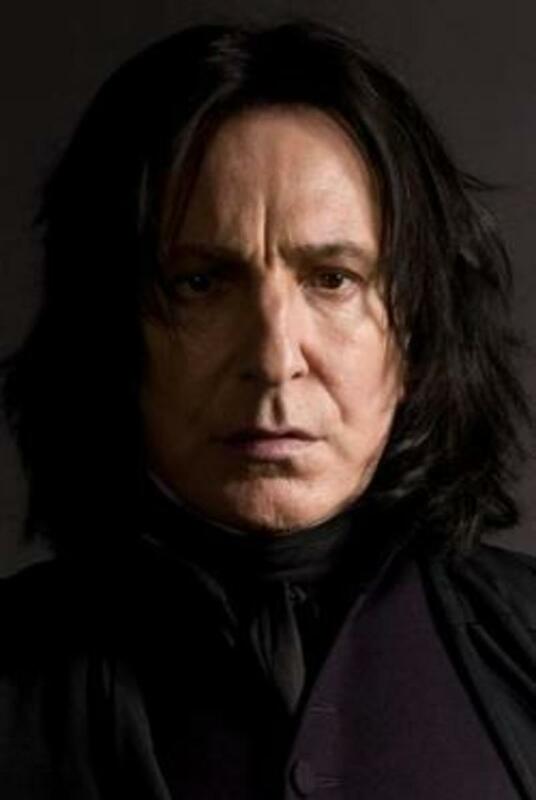 This cruelty is caused, in part, by Severus' unrequited love for Harry's deceased mother, Lily. Harry reminds Snape of a love that never was. But Severus Snape is not a villain. He has a far more complex role to play in the Harry Potter films and in Harry's life. 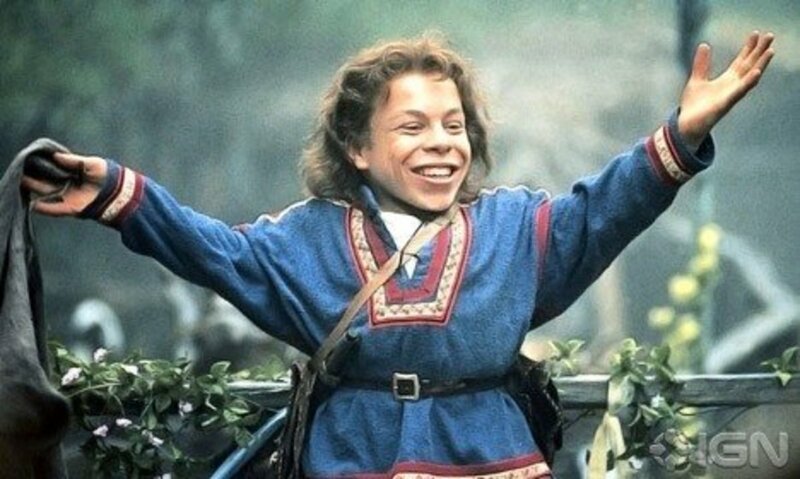 In this fantasy movie Willow is a member of a hobbit-like people called Nelwyns. Willow is a kind man who finds a human baby and spends the movie trying to get the baby back home. Willow has just taken a test to become an apprentice sorcerer when the film begins. He is kind, but he isn't the most prodigiously skilled wizard ever. What Willow can do is transform beings—unfortunately he doesn't have great control over what they transform into. Willow tries to turn a human who is stuck in the form of a possum back into a human—but instead turns her into a bird called a rook. Willow can also protect himself—a bit—from being transformed by evil sorcerers. But its really due to his heart and refusal to give up despite terrifying odds against him that Willow finds himself as a wizard—and a hero. Hermione would be a good addition! to the witches list!